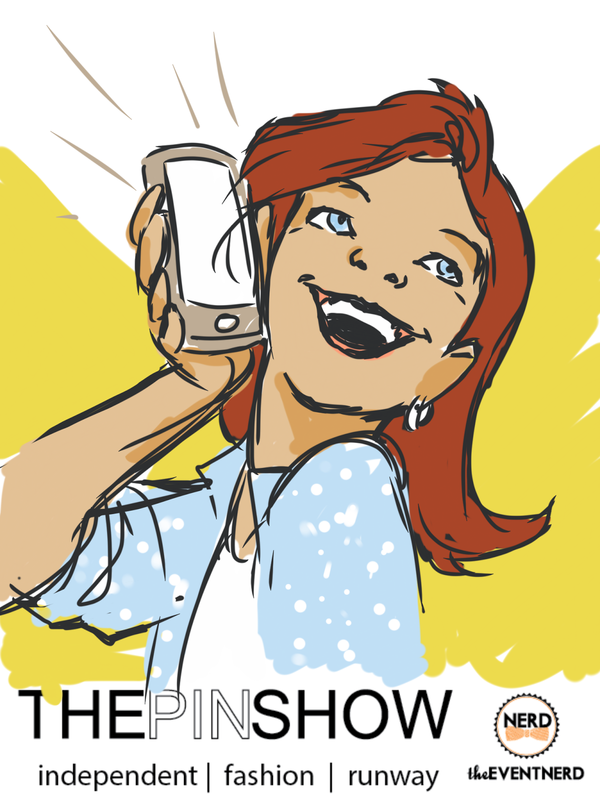 The Pin Show has become known for featuring the latest in locally produced, independent fashion on a runway. Originating as a liaison for independent designers to gain access to stylists, artists, retail buyers and the like, this unique Dallas fashion show has gained tremendous momentum and a devoted following and support by those in the Dallas fashion industry. The Event Nerd provided pre-event fun. Did they capture my spunky spirit?! While most designers are Texas based, the most recent Pin Show featured designers from all over Dallas, Houston, Fort Worth, and Louisiana. This year's show included 15 new designers and 8 veteran designers for a total of 24 lines hitting the runway. Among the stylish scouting for new looks were Gina Ginsburg, Hamilton Sneed, Jackson, Bri Crum, DFW Style Daily's Lisa Petty and Leah Frazier, Steve Kemble, Charles Smith II, LeeAnne Locken and Aftershock London's Imran Sheikh. Each designer showcased 6 looks on the runway, featuring menswear, women’s Ready-To-Wear, avante-garde, bridal, jewelry, handbags, intimates, full figure and resort wear. 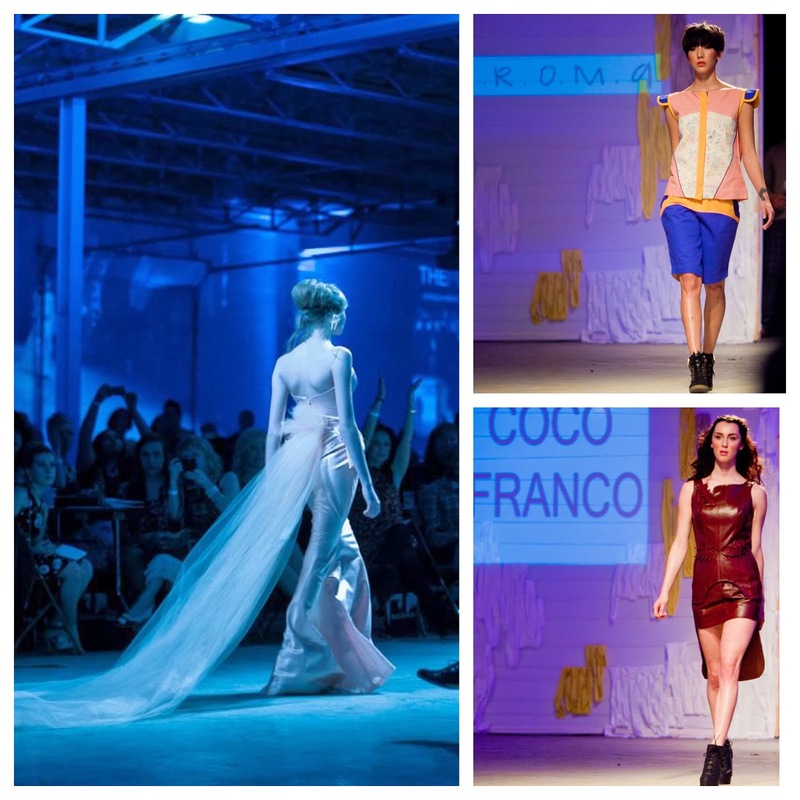 Designers for the 2014 show included: c.h.r.o.m.a, Thriii, Kae & Jae, Little Day Dresses, Becky Hollands, Coco franco, Charmaine Marshall, Cykochik, Marek + Richard, Hardly, Alice, megMORGAN, yomono, folksy menswear, Rochelle Rodriguez, Le'Venity, LHP, blokes n divas, Melancholic Design, Tracy Popken, Ann Hoang by Ann Hoang, Gia Rodriguez, This One Woman and Sandbarri. Congrats to Sanbarri designers Aldo Sandoval and Annie Barrientos! The Good Year Plant (960 Dragon Street) in the Dallas Design District provided approximately 30,000 square feet of space for the Pin Show team to create their event. Executive Director Julie McCullough, along with Creative Director Mike Arreaga, Producer Tracy Harwood, and Runway Talent Director Willie Johnson, had promised to deliver an unforgettable night and they lived up to their word. The "awwwww" moment of the evening came from Sandbarri co-designer Aldo Sandoval who dropped to one knee to propose to his partner, designer Annie Barrientos when the pair came out to take a bow at the end of their collection's presentation. As you can tell from the photos above - she said yes!